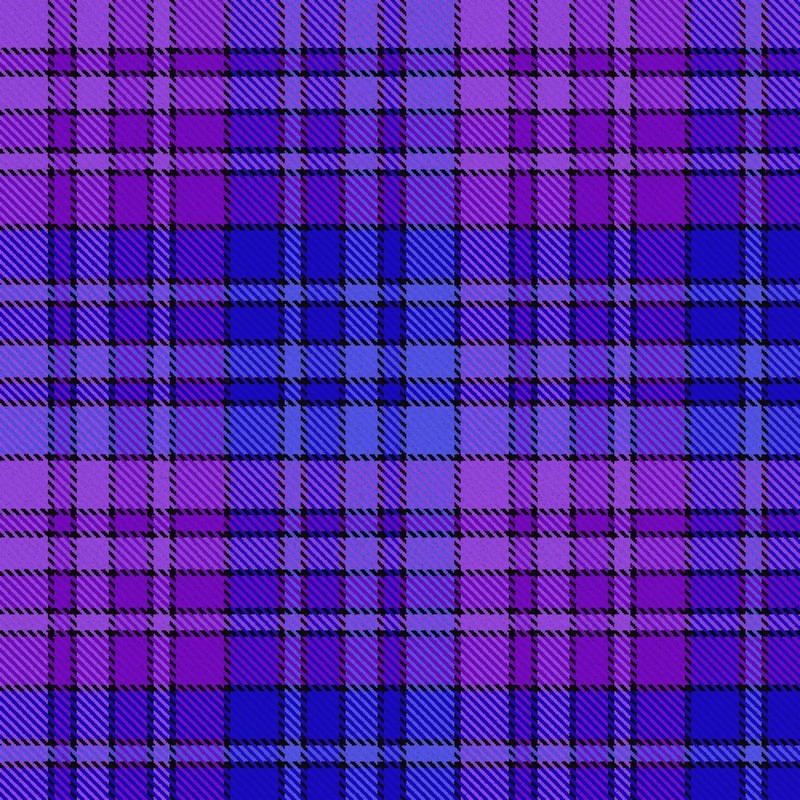 Same sett different colors as "Fun With Math Plaid" by Laker, but with purple and blue colors. Thank you for your kind words about the Fun With Math sett! 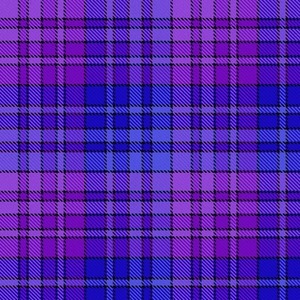 Your purple version gave me the inspiration to play with more color combinations.